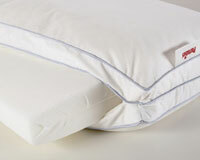 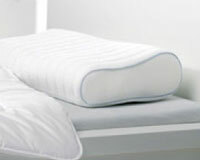 The job of a pillow is to support your head and enable you to adopt a comfortable and relaxing position while you sleep. 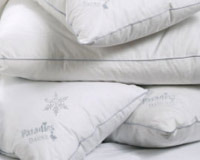 However, particularly when it comes to favourite pillows, people are divided and have very individual tastes. 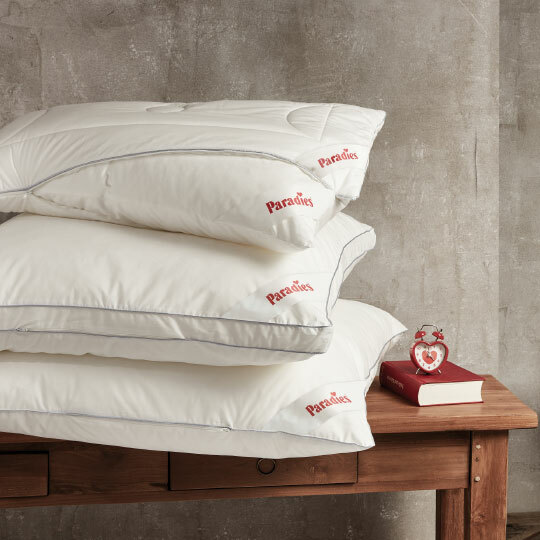 That is why Paradies offers a wide range of different pillows that are designed to support your head and neck in accordance with your personal preferences and ensure that you get a healthy and restful night's sleep. 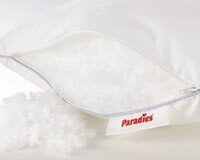 To create these products, we combine high-quality and hard-wearing fabrics featuring all kinds of intricate casing designs with fillings that meet your needs in terms of the type of material and level of support required.